Non-film forming – will not crack, peel or flake. Quick and easy to apply – “wet on wet” application. Easy maintenance – no stripping or sanding. Soft or hardwoods: Cedar, Larch, Pine (pressure treated or not), Ash, Oak etc. 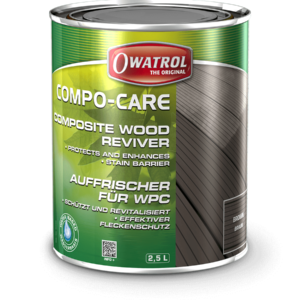 Can be applied to both horizontal surfaces (decks, walkways etc) and vertical surfaces (cladding, shingles, fences etc) and other exterior wood structures. After cleaning, allow wood to dry 2-3 good drying days or until it has reached a moisture content of 18% or less before applying Textrol. 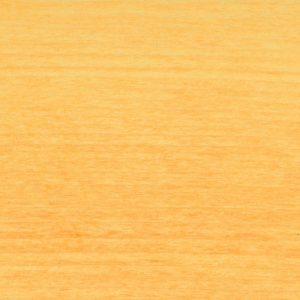 Textrol may only be applied to bare wood surfaces or a weathered wood surface that was previously finished with Textrol. ALL other finishes must be completely and thoroughly removed. If necessary sand surface after cleaning and/or stripping (80 grit paper). Textrol may only be applied to weathered wood. 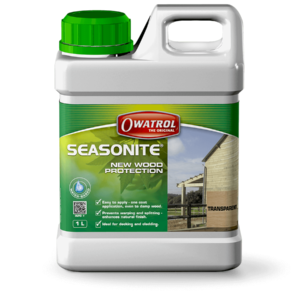 All new wood should be treated with Seasonite and allowed to weather 12 months before applying Textrol. Wood that has weathered longer than 12 months or turned grey should be cleaned with Net-Trol to remove all loose wood fibres, dirt and other surface contamination before applying Textrol. 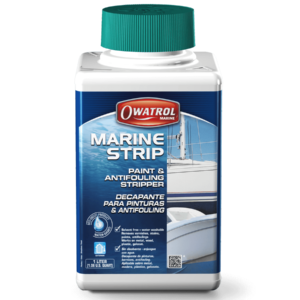 All other oils or sealers must be completely and thoroughly removed with Aquanett or Prepdeck and the stripped surface neutralised with Net-Trol before applying Textrol. 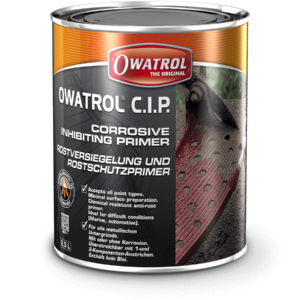 All previous coatings must be completely and thoroughly removed with Dilunett, Prepdeck or DSP 800 before applying Textrol. Strip with Prepdeck, neutralise with Net-Trol. Other finishes i.e. 2 pack epoxies, urethanes etc: Strip with DSP 800. Note: Aquanett, Prepdeck and Dilunett may darken hardwoods including exotic hardwoods and woods rich in tannins i.e. Cedar, Douglas Fir, Teak, Ipe, Oak etc neutralising with Net-Trol immediately after rinsing will lighten and restore the woods colour. 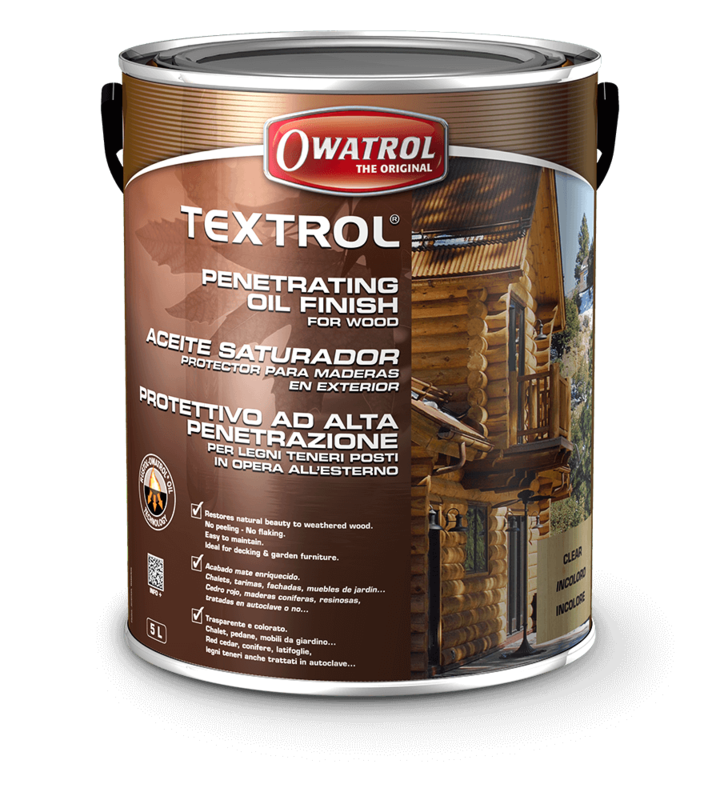 Do not allow Textrol to become touch dry or dry between coats (apply “wet on wet”). Coverage: Initial: 5 m² per litre per 2 coats. Maintenance: 10 m² – 12 m² per litre. Application tools: Brush, Roller, Spray: Airless HVLP, Garden Sprayer. Clean-up: Clean all tools and equipment with white spirits whilst still wet. If allowed to dry, remove with paint stripper. NOTE: Any rags etc soaked in Textrol may spontaneously catch fire if improperly discarded. Rags etc must be saturated with water after use or placed in a sealed, water filled metal container, before disposing with household waste.